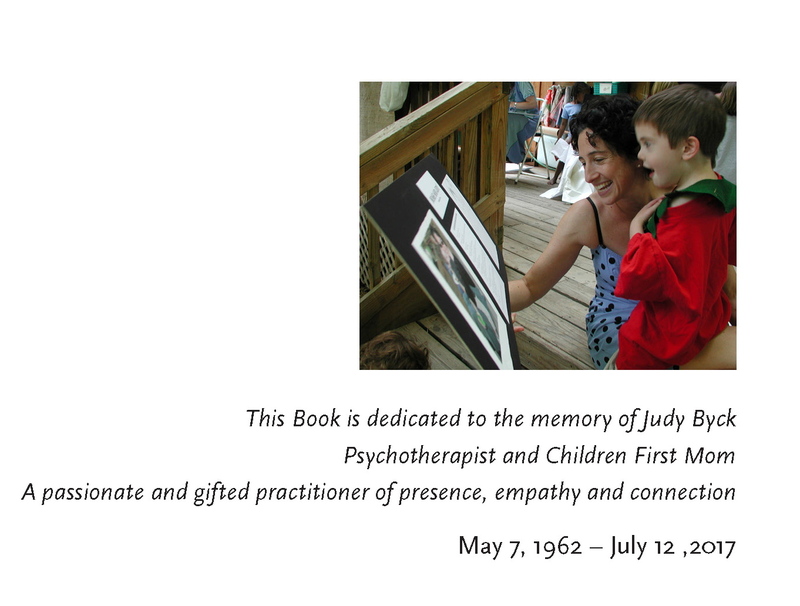 When Judy first learned about this work in 2015, she had an idea. She wanted us to make it widely available for people to enjoy and learn from the content, and she also thought we should use it to fundraise for our ongoing efforts to provide this kind of community and learning experience for children, teachers and families. So, all proceeds over the cost of printing (about $8/book), will go to support Children First. First printing is 50 copies; your copy will be a numbered, staple-bound 6×9” paperback, 28 full color pages on beautiful paper. Request your copy (or copies) by e-mail (childrenfirst@mindspring.com). We can make a plan later about pick-up or delivery. Suggested donation to CF is $10 to $50+. All donations over $8 are tax deductible. These lovely little books make great gifts for a child’s birthday (or any tenderhearted person’s birthday! 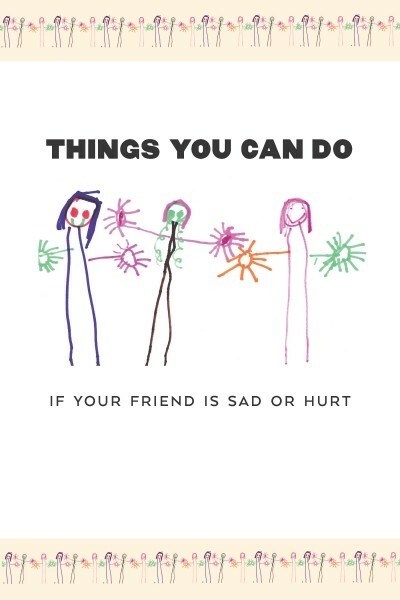 ); for holidays; for teachers and school libraries; and for therapists.